Ok so I've wanted to give the PhotoBooth and our weddings as a whole more of an identity. The whole vintage thing is MASSIVE right now but mainly the reason for this style is because I'm fully in LOVE with these fonts I've found and tailored to make fit our work. 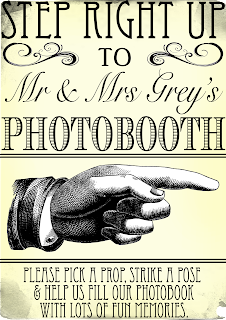 First up is the PhotoBooth signage. 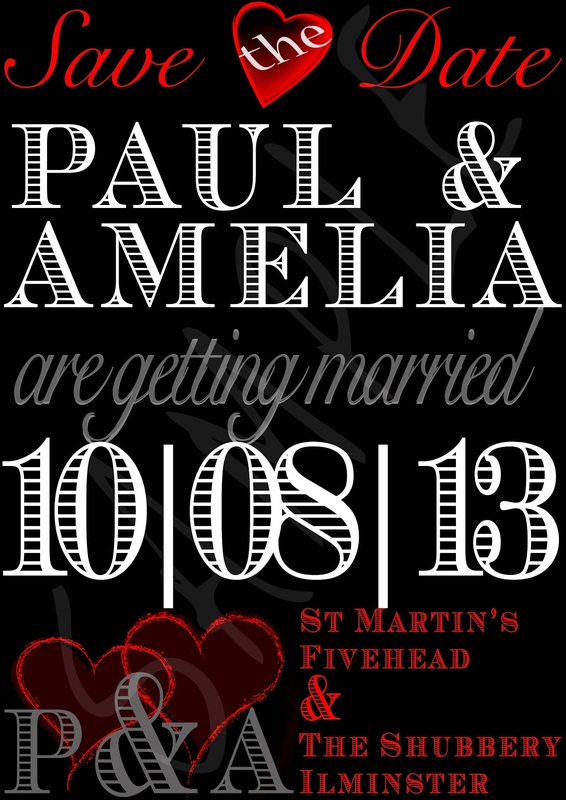 This an example of a graphic for our PhotoBooth. When printed it's on textured cream card in a gold gilt frame hung from one of our artist easels at your wedding venue. 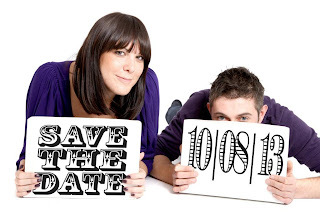 As part of some of our engagement shoots a couple of our Brides & Grooms asked if they could be done as "Save The Dates" to send out to their friends and family over Christmas. I took the opportunity to put together a couple designs in a similar style to the PhotoBooth signage but also using their wedding theme colours. 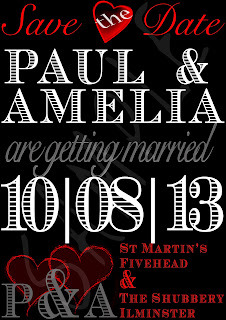 Above, Amelia & Paul's Save The Dates. 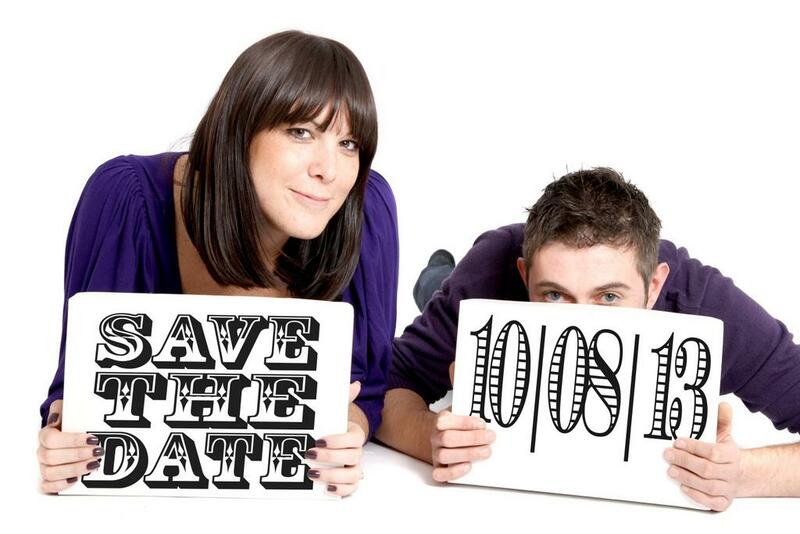 Carley & Stuart (right) wanted to combine the design I did with some of the shots taken from their engagement shoot. 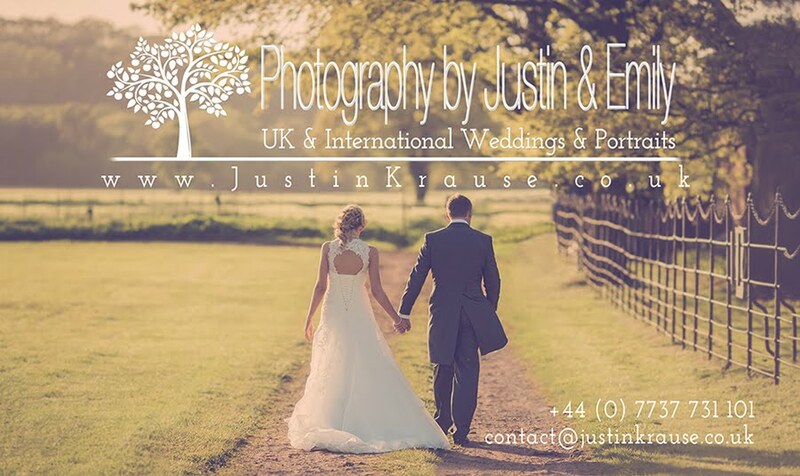 @JKrausePhotos we have had so many messages today from people loving our save the date card! @tracie121lewis @jkrausephotos good, I have one for my beautiful bridesmaid! Glad everyone is happy with them!